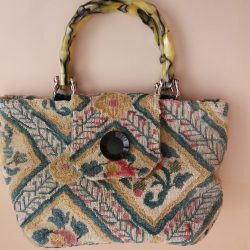 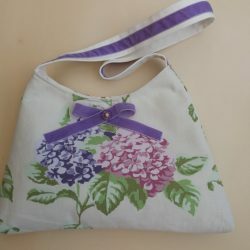 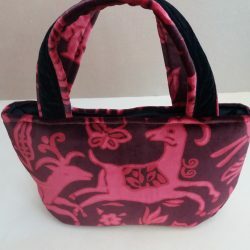 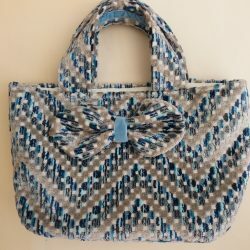 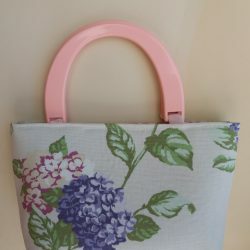 Choose your unique bags, cushions, aprons or bunting here. 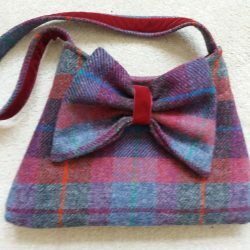 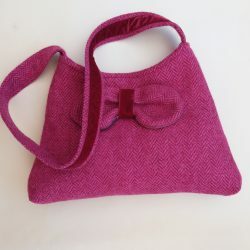 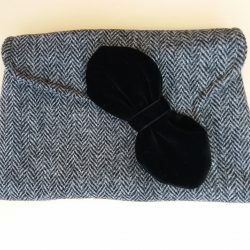 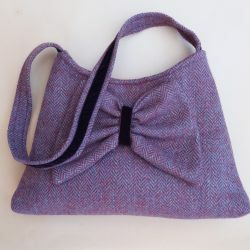 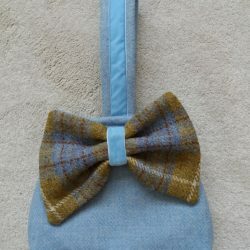 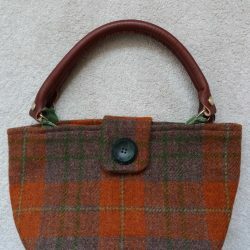 The fabrics are unusual, vintage and hardwearing, many featuring Harris Tweed. 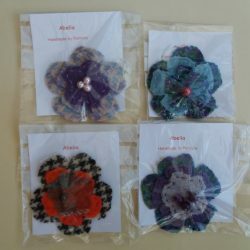 Post and packing are free.